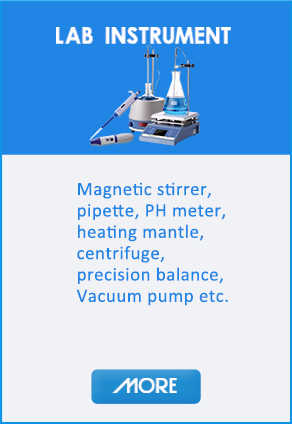 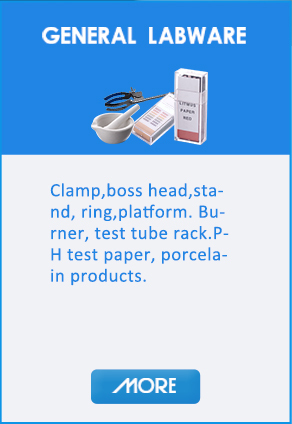 We manufacture many kins of lab equipments and teaching apparatus which are of high quality.Our products can be customized to meet customers' needs and they all like our high quality and good price,also we have distributors in 36 countries. 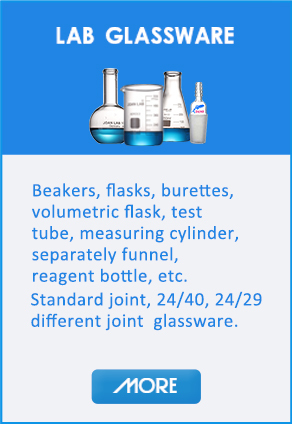 Our company is a professional LAB equipments manufacturer specialized in glassware, plasticware, other lab-equipments and etc, we have high qulity and good pirce, also we have accumulated rich manufacturing experience. 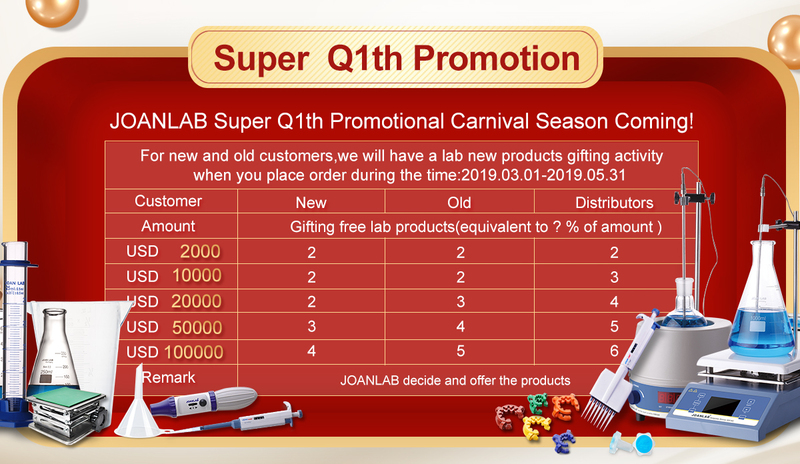 It's my honor to have a chance to introduce our products for you. 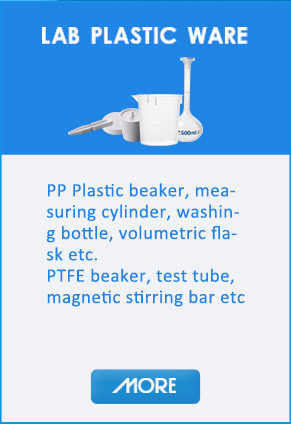 Now we are one of the major enterprises which have full items for the lab equipment and 90% of these products are exported to North America and Europe.